Feel that? Fall is definitely in the air! And if you’ve been cruising through the summertime heat and humidity, now’s the time to get back on track with your Pilates fitness schedule. 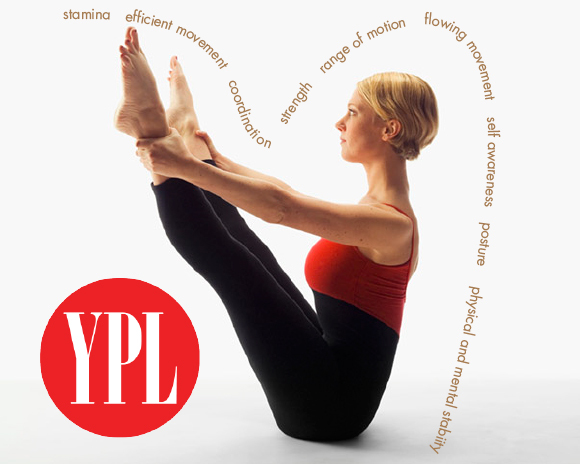 To help ease the re-entry, YPL is having a 15% off all Mat and Arc classes throughout the month! Enter promo code “floor2013” at checkout and you’ll see big savings on all class and package purchases. Offer good on any single class, class packs, and combo packages. But hurry! Offer ends 9/30! 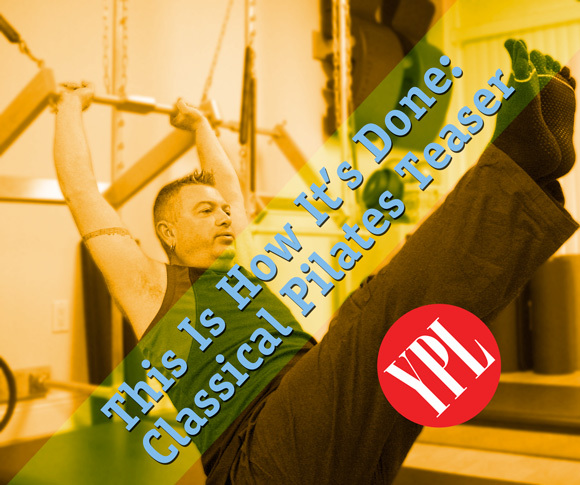 This entry was posted in Uncategorized and tagged arc, mat, Pilates, sale on September 10, 2013 by Susan. 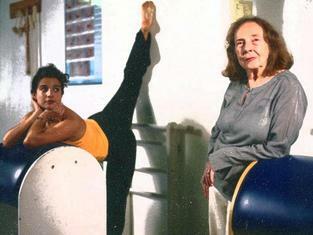 On August 30, 2013, the Pilates community lost Romana Kryzanowska (1923 – 2013), one of its brightest and most passionate stars. As a young dancer, Romana suffered a bone chip in her ankle. After becoming disillusioned with her doctors prognosis, she discovered Joseph Pilates. Following her successful rehabilitation she became his life-long and most famous disciple, and it is through her efforts and others like her that the practice flourishes today. This 2005 Pilates conference in Paris celebrates Romana and her path to Pilates. Although I never had the honor of meeting her in person, I have studied under and followed the teachings of others who were either directly or indirectly influenced by this passionate woman. This short video reflects the dedication, exhuberance and zest for life that was Romana. This entry was posted in Uncategorized and tagged Joseph Pilates, Pilates, Romana Kryzanowska on September 2, 2013 by Susan. 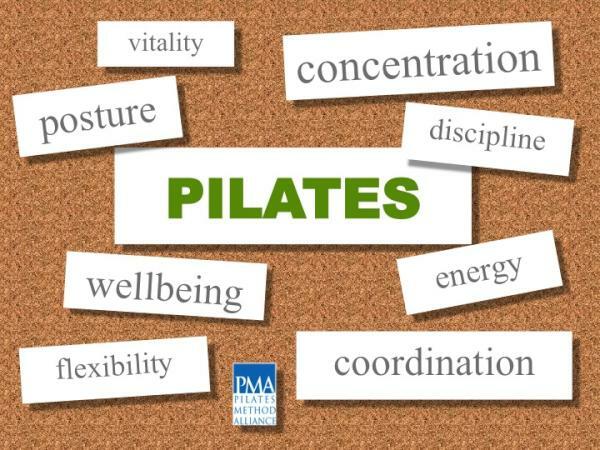 What Benefits Do You Get From Pilates? 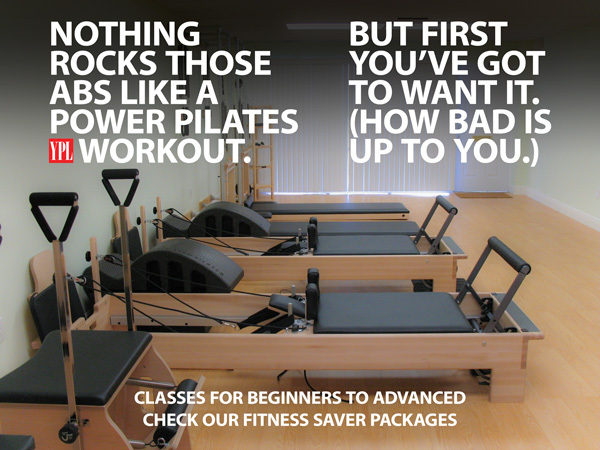 Here’s a snapshot of the benefits you get from doing Pilates. Remember – Pilates is a practice. The more often you do it – the bigger the rewards!! This entry was posted in Uncategorized and tagged fitness, Pilates, workout on August 22, 2012 by Susan. Pilates is just for girls – NO WAY! I’ve included a short video clip of Steelers WR Antonio Brown doing a couple of his Pilates moves. Pilates can benefit most people of any age, level or gender. 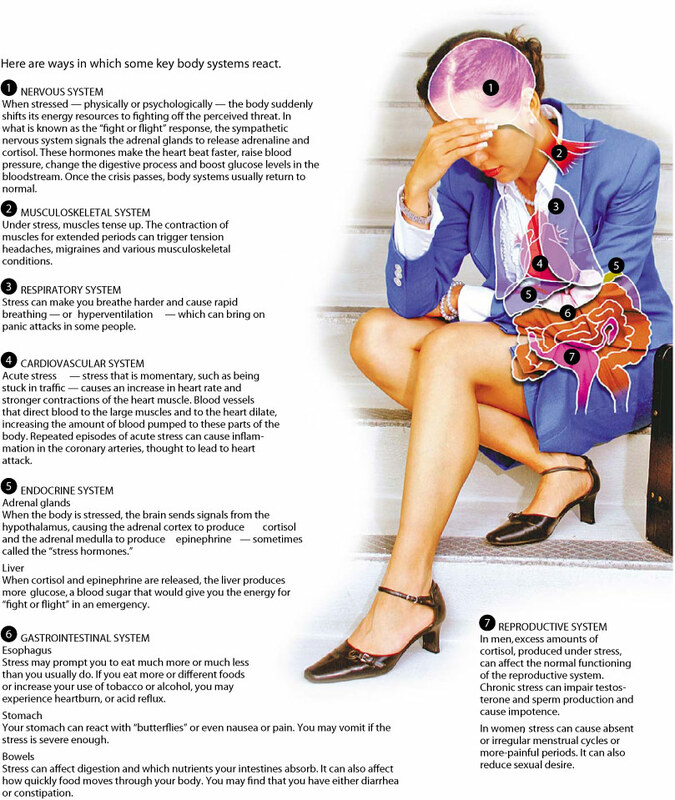 In fact, anyone who wants to improve how their bodies move and perform even every day tasks can benefit from the practice. Granted, not everyone is an athlete capable of performing exercises at the highest level. That doesn’t mean you can’t strive to make your body function better and move more efficiently. This entry was posted in Uncategorized and tagged Antonio Brown, fitness, mens health, Pilates on June 5, 2012 by Susan.